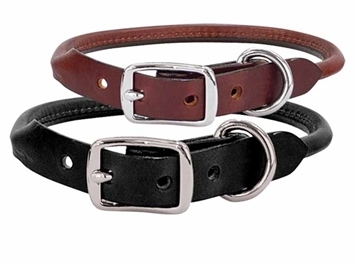 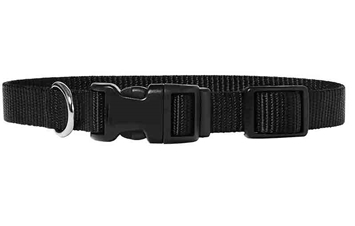 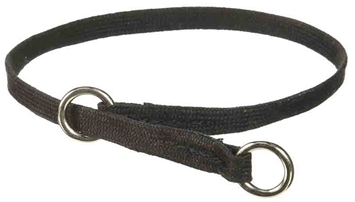 A Martingale collar with shearling lining is comfortable and the right choice for dogs with delicate necks. 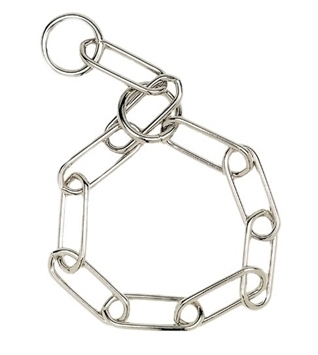 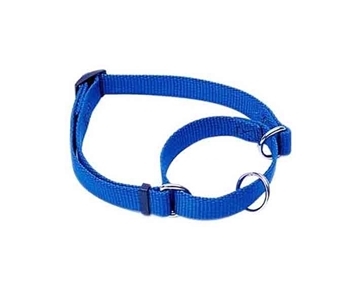 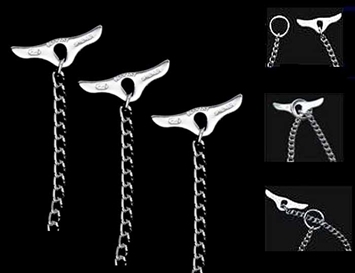 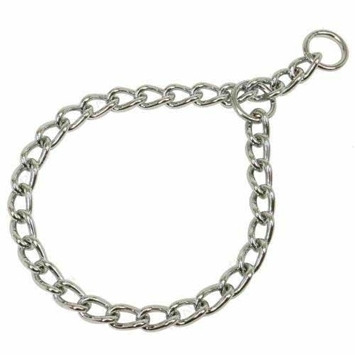 The genuine sheepskin lining assures a soft yet sturdy fit and assembly is completed with smooth action martingale chain with finished edges. 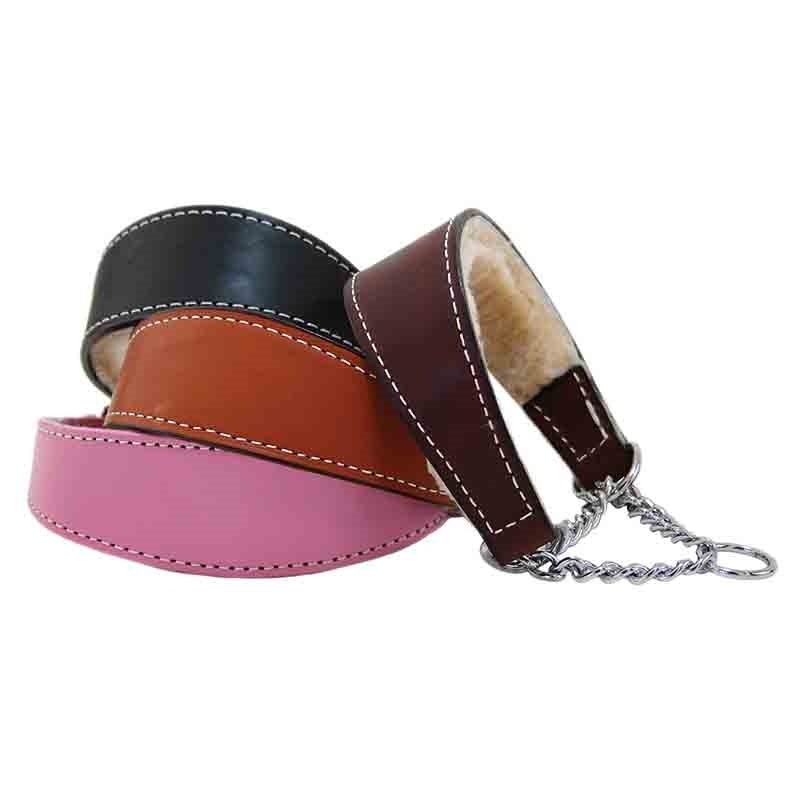 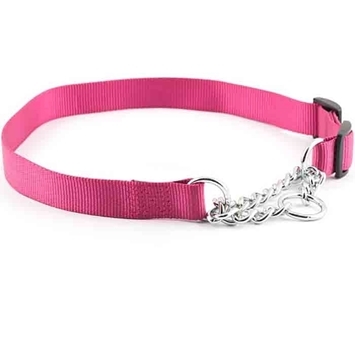 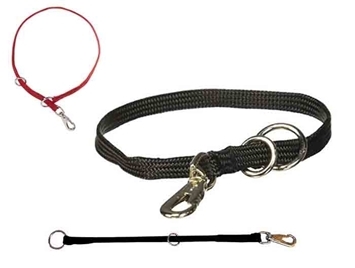 Martingale Collars Colors: Pink , Burgundy, Black or Tan.